The concepts I teach enable you to deal with absolutely any skin tone, hair or eye colour that you come across. That’s what makes this system so great; you can use it anywhere in the world. Learn the 3 biggest mistakes image consultants make that keep their calendars and bank accounts empty. 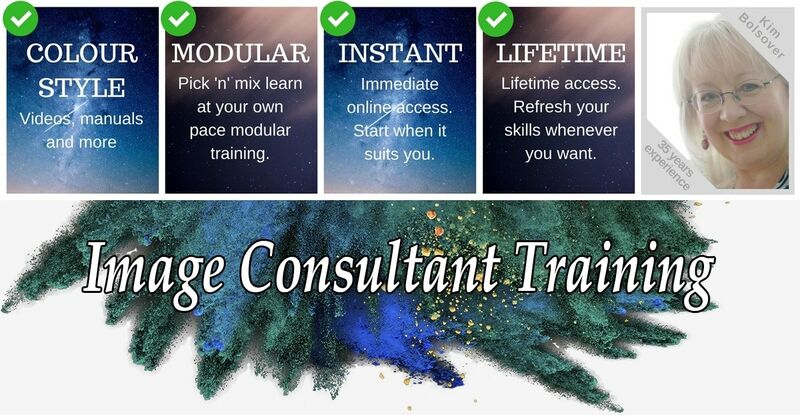 How to improve the results you’re (probably not) getting from your image business, and why is it that after completing colour & style training, most image consultants hardly make enough money to feed a sparrow? 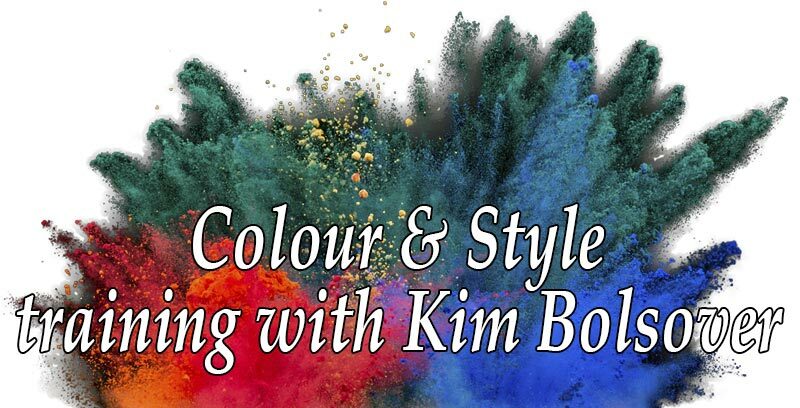 Do you feel overwhelmed at the very thought of having to use your colour analysis drapes? Did you know that you do not have to use colour fabric drapes to work out which season or tone your client is? I’m always being asked how I keep the fun in my business. Obviously, I talk about mindset and attitude lots in my training and newsletters, but how do you apply the concepts to your own business? 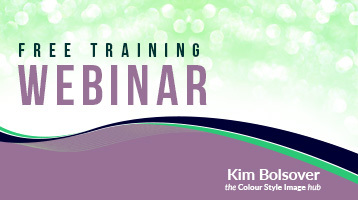 So I decided to do a training webinar all about how to make your business fun!